After the success of the previous edition – Bioprocessing of Advanced Cellular Therapies Congress 2016, MarketsandMarkets is pleased to announce the 2nd Annual Bioprocessing of Advanced Cellular Therapies Congress in London, UK. Research Organizations and Pharma companies have been investing big time into the promise of cellular therapies and all signs point to the need to accelerate the process of moving from lab to patient using advanced manufacturing processes and solutions to commercialization. With this objective, making the shift from manual processes to automation, bridging the gap between research lab and market place, and using novel and advanced technologies will be the key aspects for manufacturers to answer the challenge of scale-out. 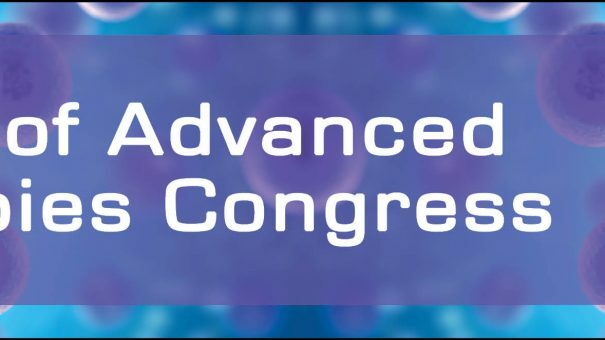 The 2nd Annual Bioprocessing of Advanced Cellular Therapies Congress taking place on the 8thand 9th June, 2017 in London, UK focuses on this holistic approach by discussing the next generation bioprocessing, strategies, technologies and solutions to work together for this constantly evolving field. For more details, please contact Ajay at ajay.nimbalkar@marketsandmarkets.com.